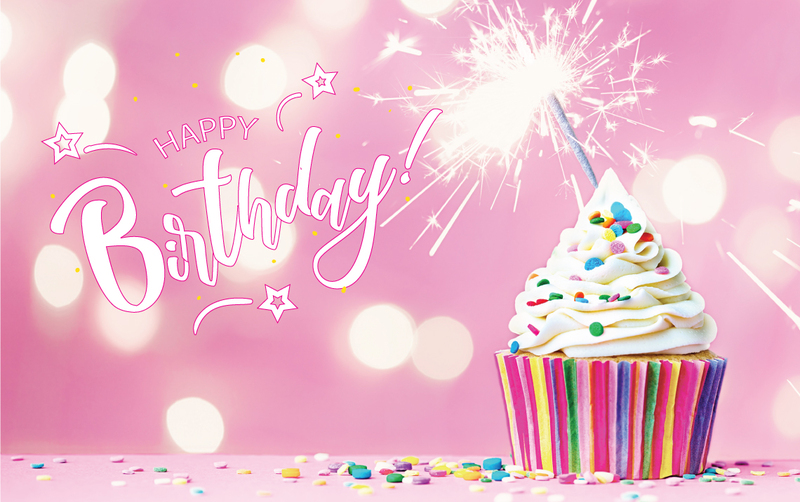 Starting a fundraiser for your birthday and asking friends and family to donate to your personal fundraising page in lieu of traditional gifts is the perfect way to mark an important year or create even more reason to celebrate! Simply create your page to benefit SafeHomes and then share it with friends and family leading up to your special day. Raising funds will help us achieve our mission of transforming victims of domestic violence into survivors!